Lovely executive home in Heritage Trails meticulously taken care of by its long-time owners. Graceful lines, vaulted ceilings, and soothing colours greet you from the moment you walk in the door. Well-suited to multi-generational families, this home has three bedrooms on the upper level and in-law accommodations below. 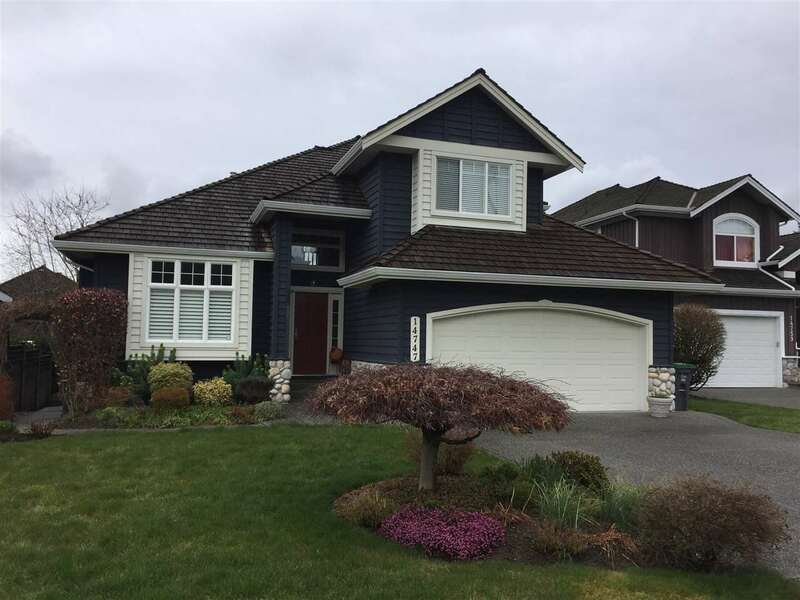 A beautiful backyard, a cul-de-sac location, centrally located near transportation and shopping, and part of the Semiahmoo Trail Elementary and Semiahmoo High School catchments, this home is an absolute delight to show. Floor Area 3,406 Sq. Ft.